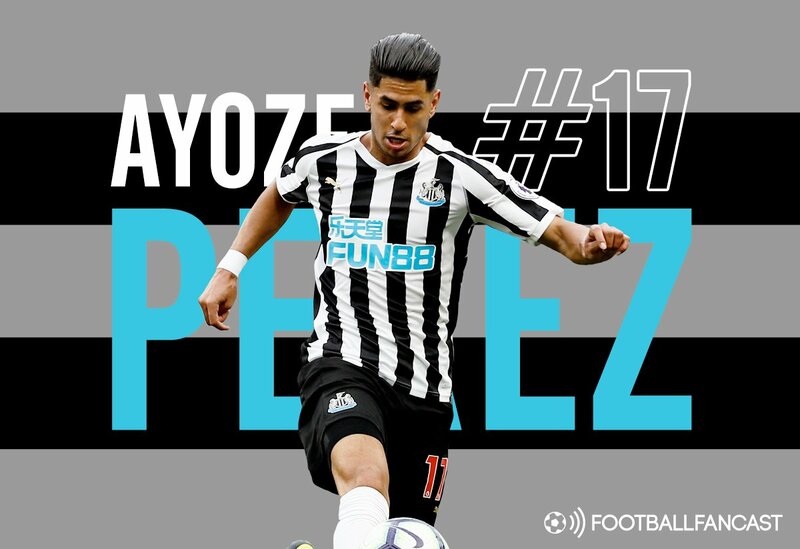 At long, long, long last, Newcastle have been pulled out of the footballing dark ages with the signing of Miguel Almiron, but what does his arrival mean for Ayoze Perez? Prayers were answered on Tyneside in the January transfer window. Mike Ashley, potentially due to growing fears over season ticket sales, broke Newcastle’s transfer record with a £20million deal. The Paraguay international has some doubters to silence due to his background in the MLS, but murmurs emerging from across the Atlantic hint that he is the real deal. Within the midst of the euphoria surrounding Almiron’s arrival there is a notable sub-plot worth noting: the future of Perez. Diminutive and skilful, Newcastle’s number ten plays with the elegance and technical prowess of a Spanish playmaker. His effectiveness, however, is often lacking. Newcastle fans would no longer be living in reality if someone on the St. James’ Park terraces didn’t berate his efforts to style his hair into pristine shape rather than focus on his football every time a moment of flair predictably comes to nothing. Unfortunately, it seems that Perez is the definition of a nearly-player. Against Tottenham Hotspur last weekend, Perez epitomised his career in two oh-so-close moments. In the first-half he dipped beyond Jan Vertonghen with a clever drop of the shoulder and looked destined to fire a shot towards goal or square the ball into the danger zone, but he did neither. Instead he took Vertonghen on for the second time, reducing his space to manoeuvre and eventually surrendering possession; in the blinking of an eye he scuppered what looked a nailed-on chance. In the second-half, he found himself on the edge of the area in a golden position. Despite having an option to his left, he showcased the confidence every fan wants to see from their main creative outlet by taking responsibility for the opportunity. His finessed strike forced an excellent save from Hugo Lloris. 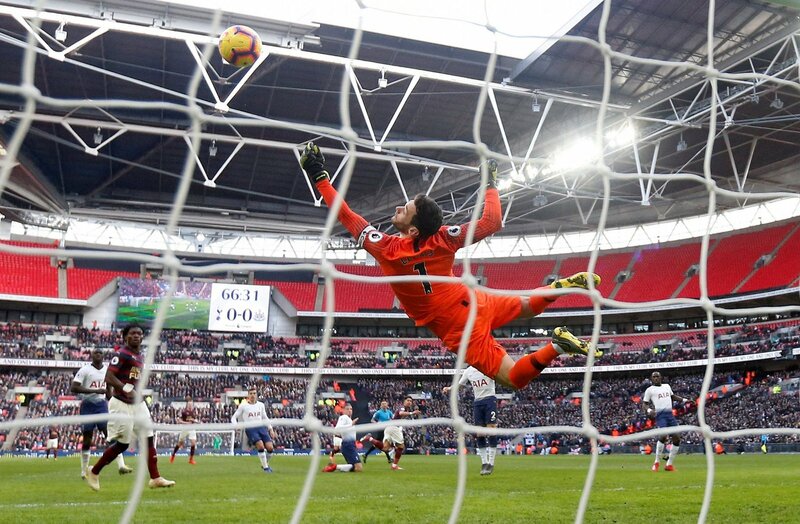 As the ball hung in the air Newcastle supporters would have risen from their seats in anticipation to celebrate an opener, but the replay showed that the ball wasn’t quite in the corner and, despite appearances, was the type of save Lloris would expect to make. It’s worth remembering that chances of this magnitude are always at a premium when Newcastle travel to a top-six club, so Perez’s failure to capitalise perhaps makes him look less effective than he actually is. But the point is this: Perez has been at the club for four-and-a-half years since Alan Pardew signed him for £1.5 million – reportedly fending off competition from no other than Barcelona and Real Madrid in the process – and yet his reputation does not extend too far beyond the realm of mediocre for the majority of supporters. That Newcastle waited all this time to break their transfer record by signing a player who plays in Perez’s position will naturally be giving him genuine cause for concern moving forward, and the final months of the current campaign will represent his biggest test since joining the club. But Is Almiron’s arrival the nail in his coffin he actually needs to go and thrive elsewhere? There is certainly a case to be made that his quality would be respected and utilised within a more creative tactical system, rather than one which champions a direct approach into Salomon Rondon.